The delicate balance of mentoring is giving them the opportunity to create themselves. We limit our classes to a maximum of eight students because we believe in quality over quantity and giving each student the attention they deserve. The proven benefits of small class size include improved mastery of skills, increased achievement, better engagement and participation, and stronger communication and teamwork. We believe in thinking outside the classroom, and that learning hands-on with real-world scenarios is what turns theory into true knowledge. Audio Engineering students learn in our world-class studio, Orbit Audio, have access to our sought after collection of modern and vintage gear, and eventually produce and engineer sessions independently. 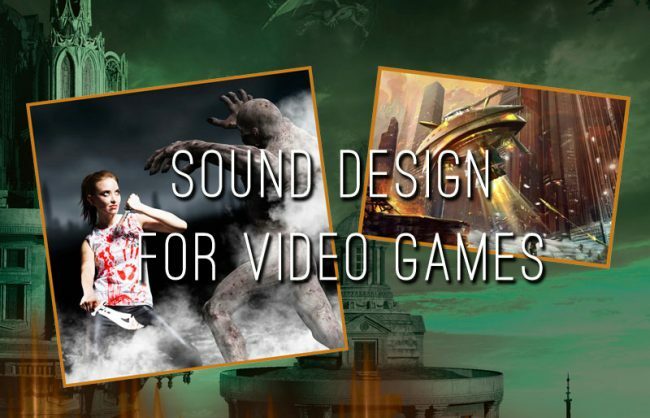 Sound Design for Video Games students work with live exercises involving real games, scoring, recording techniques and sound design projects, finishing with a portfolio of work and valuable project experience. The gold standard for studio recording and mixing software. 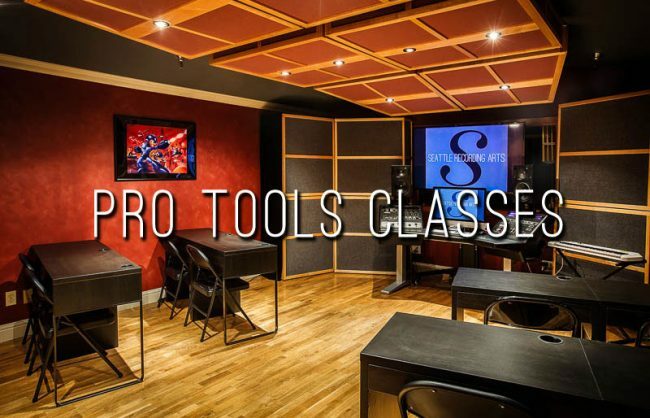 Get certified in Pro Tools with us, as official AVID Learning Partners we are the only school in the Seattle area that offers this industry recognized credential for both academic users and industry professionals. With this skill-set you’ll graduate with a competitive edge and have the credentials to become a valuable asset to any studio worldwide. 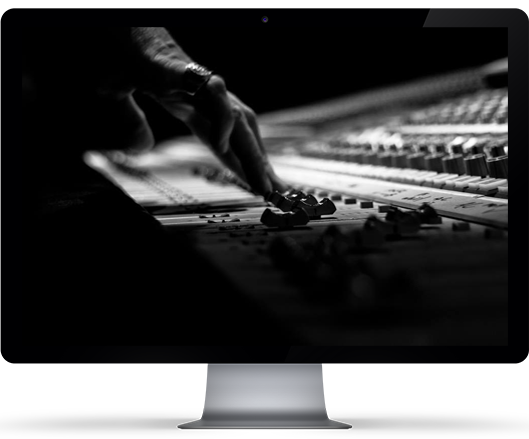 Seattle Recording Arts is founded by veteran audio professionals who bring a legacy of knowledge and experience. As industry thought-leaders and experts in their field, our instructors are able to share real working knowledge and provide individualized mentorship. Our years of experience, focus and ongoing industry accomplishments mean that your education with us translates into a genuine advantage in the real world. A dynamic set of business skills is key to success in audio. Because the majority of professionals work as independent contractors and entrepreneurs, it’s imperative to understand the industry and gain these valuable skills. As industry insiders, we know what makes someone hirable (or not), what’s desirable, relevant and what it really takes to be successful today and long-term. I’m so glad I went to SRA, learning hands-on was super beneficial. The instructors were just fantastic and I learned everything I wanted to and more. The instructors have a wealth of knowledge and really care, I was able to ask questions and get help immediately. Learning hands-on allowed me to really understand and gain experience. I graduated feeling confident, with a greater skill set than I even expected. I wouldn’t be where I am now without SRA. SRA exceeded all my expectations. Each week I left with a deeper understanding. 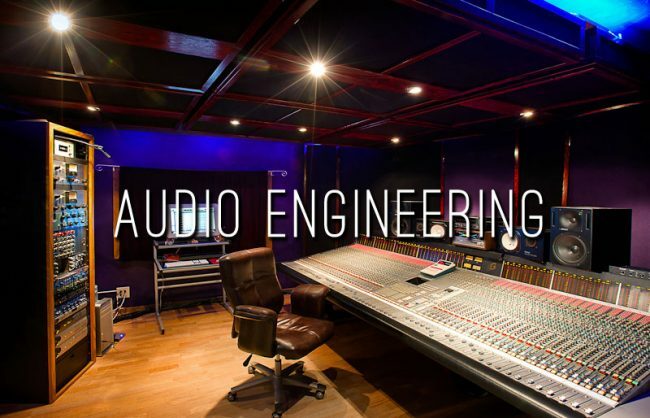 I was able to learn all the technical aspects of audio, but also came away with actual studio experience, which was amazing. It didn’t feel like class, it was more like an apprenticeship. We offer tours on select Wednesday evenings, this is a great time to see our unique campus, meet instructors and learn more about the programs. Tours begin promptly at 6:30pm and run about 45 minutes, with time for Q&A throughout and after. RSVP’s are required for tour nights since space is limited, please contact us by email or phone: 206-623-7272 to register. // Spring Tour Nights: April 10th, May 8th // Summer Open House: Wednesday, June 12th from 6-8pm – Please join us for an informative and fun evening. We’ll have two scheduled tours that evening starting at 6:15pm and again at 7:15pm. Feel free to drop by for either tour or anytime throughout the event. Light snacks and refreshments will be served. RSVP’s are not required for open house events, but always appreciated. Facebook Event Page coming soon.